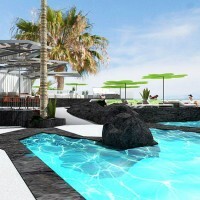 The Sustainable Accommodation Group (GAS) which is part of Lanzarote’s Hotel & Apartment Owners Association, ASOLAN, has set the ball rolling on this year’s campaign to raise awareness among the island’s school children of how accommodation establishments can be run whilst respecting their natural environment. 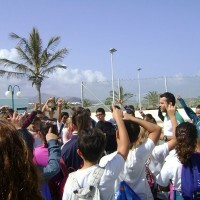 The first students to participate in this activity, which forms part of the GAS group’s annual agenda of activities, were a total of 67 pupils from CEIP Yaiza primary school. 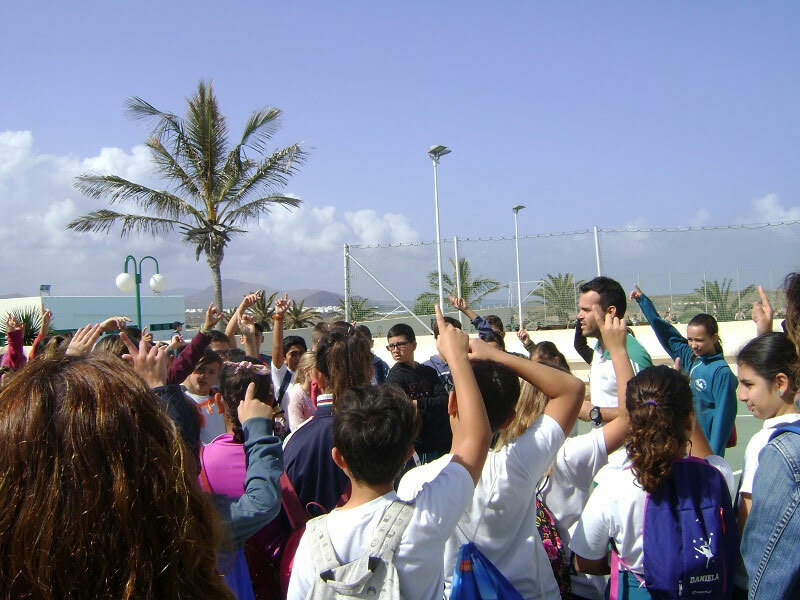 On 27th March they visited Club La Santa, the island’s top class sports centre and pioneer in the use of alternative energies. Not only were the school children able to get behind the scenes and see the ins and outs of how a hotel runs (something they would never normally see if there on holiday), but they were also able to see for themselves how different ways of saving energy are used and how new technologies have been implemented in a hotel establishment. 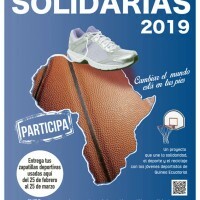 Members of the Sustainable Accommodation Group: Apartamentos Relaxia Lanzaplaya, Apartamentos Relaxia Lanzasur Club, Club La Santa, Hotel Costa Calero Talaso&Spa, Hotel Hipotels la Geria, Hotel Sandos Papagayo Beach Resort,Hotel Boutique La Isla y el Mar, H10 Timanfaya Palace, H10 White Suite Boutique, Grand Teguise Playa.